If shopping is your thing, and Europe is your chosen destination this Summer, then what lies to the East is simply a must see for any stylish traveler. Paris, Rome, Milan, Budapest, Bucharest, and Bratislava, not many people make such parallels. But, for a unique look at chic places to be a clothes horse, check out these top shopping hot spots in Eastern Europe. With a world fashion center in Milano, a Paris packed with the ultimate haute couture and a funky British capital perfect to throw money around in, Europe has always been recognized as a shop-till-you-drop destination forall social classes from modest people to the most famous even pompous Hollywood stars. A little differentiated from the West, Eastern Europe, which has seen a shopping center boom in the past few years, can be a quirky experience – offering convenient bargains as well as sophisticated treats, when it comes to shopping. 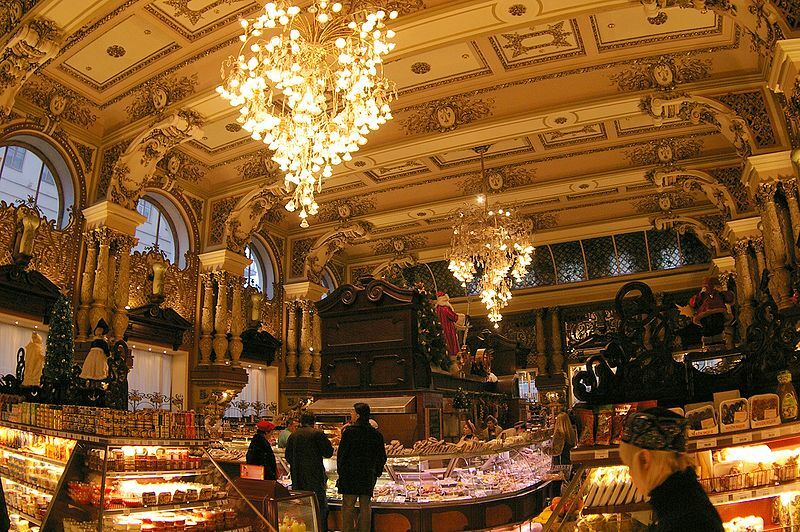 Although Moscow is known as the city of billionaires, shopping here doesn’t always have to break the bank. With a great number of young local designers marching on the world’s famous catwalks, a bidder assortment of luxury boutiques, famous brands, quirky souvenirs, glossy malls and traditional Russian crafts including nesting dolls (matrioshka)and exquisite porcelain products, Moscow has become one of the most branded cities in the world. Most fashionable shopping street in the city is definitely Tverskaya Ulitsa, just next to the Red Square, where tourists can come across a first-rate collection of expensive fashion stores. In the same classy tone and more or less in the same area, there’s also located the greatest shopping center in Moscow – GUM (Gosudarstvenny Universalny Magazin). For art enthusiasts, the Russian capital comes with an excellent collection of markets, book stores and art galleries abounding of antiques, hand-made crafts, fur hats, jewelry and many other Soviet treasures hidden inside. Some other key areas for shopping aficionados in Moscow are: The Arabat, Kuzneckiy district, Pyatnitskaya Street in Zamoskvarechye, south of the Kremlin or Izmailovsky Park with its lovely huge open-air bazaar. A city spread on two different continents, a place that fascinates the world in so many ways has all the chances to be a shopper’s paradise and Istanbul with its sparkling mix of old and new, the exotic flair and ancient tang, features one of the most original shopping scenes in the world. 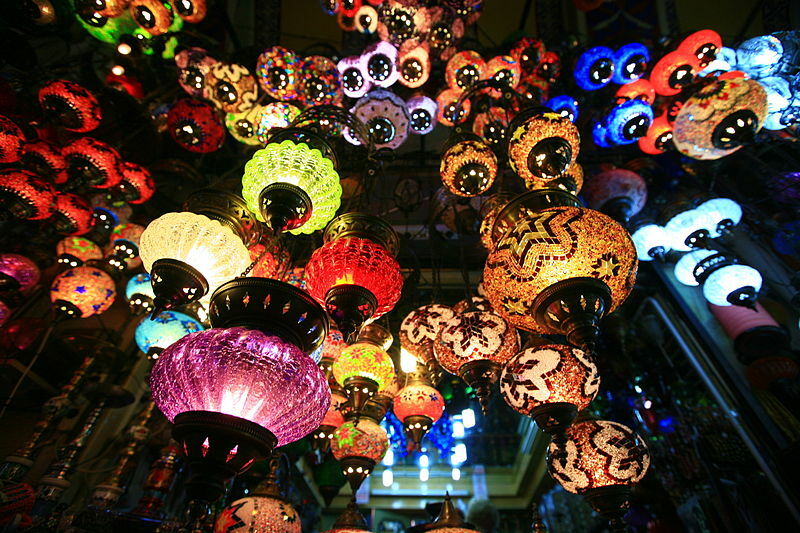 Undoubtedly, the most exciting place to start your shopping marathon in the oriental city is the famous Grand Bazaar, a mélange of kitsch and antiques, luxury and dust, culture and counterfeit products, all in one vibrant place. Everyone knows that from the inviting Egyptian Bazaar, also known as Spice Market to the Beyazit Square flea market and Nuruosmaniye Caddesi with its flamboyant adjacent streets, Grand Bazaar’s 4000 stores are a bargains’ heaven and a place where one can literally find anything money can buy. Outside the bustle of Grand Bazaar, Istanbul boasts dozens of luxury malls, each of them packed with restaurants, cinemas and haughty brands. Among the trendiest malls in the city are the famous Kanyon and the new-fangled İstinye Park. Other notable areas for brand spotters in Istanbul are Bağdat Caddesi in the Asian part of the city as well as Nişantaşı neighbourhood on the European side. Not as popular as Moscow or Istanbul, Athens still has all the ingredients to be renowned by many as a shopping Mecca. 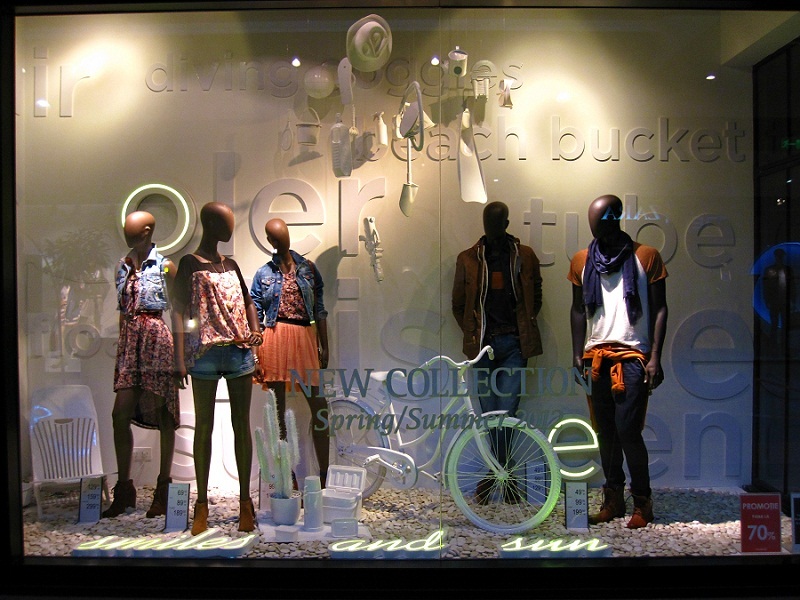 The two main characteristics of shopping in Athens are diversity and cut-rate. Because of the economic crisis in Europe and Greece’s particularly delicate situation, the capital has turned into a bargain-hunting destination for all Europeans out there looking to update their wardrobe. 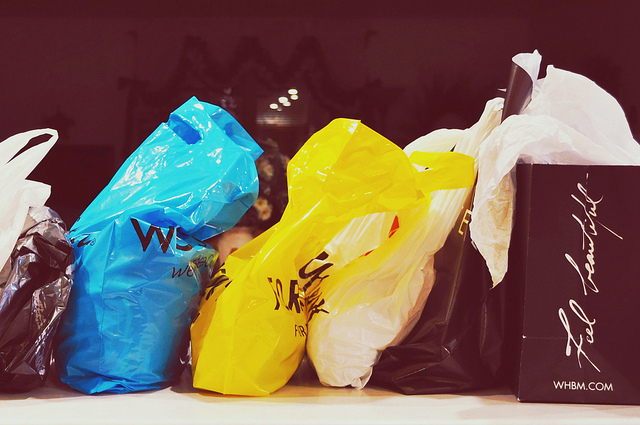 With everything on sale, August-September and January-February are the ideal shopping seasons in Athens . Besides the fascinating Plaka district boasting the oldest settlements in Athens as well as a variety of shops, and the famous Monastiraky with its charming flea market, downtown Athens can compete with any other shopping destination in Western Europe, priding itself with an impressive choice of famous brands and stylish boutiques. Most of the illustrious designer label shops are located in the area of Kolonaki and Fokionos Negri Street,while Voukorestiou Street is particularly famous for its swanky jewelry sprees. Comprising an excellent selection of antiques, jewelry, icons, paintings, rare books, coins and leather goods, Syntagma Square, right in the center of the city, is the best place to buy souvenirs. 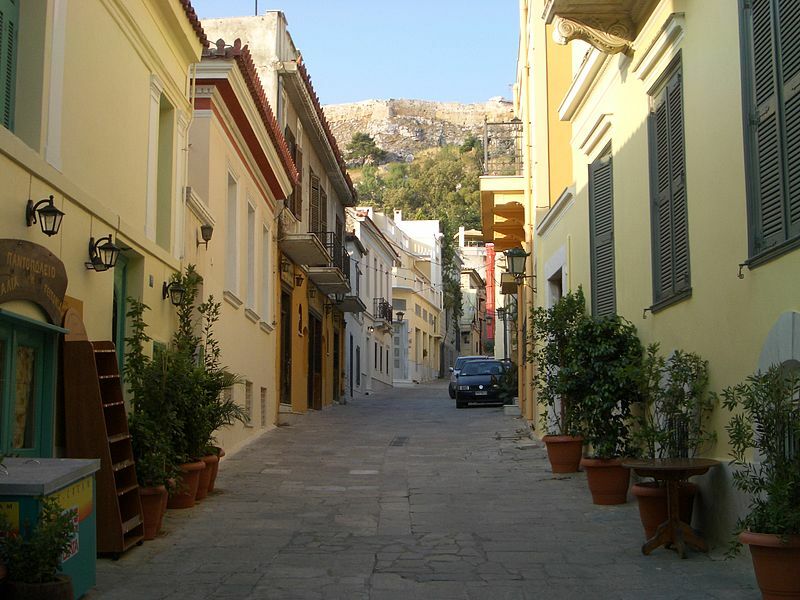 A stroll between Athens’s multitudes of shops is a delightful experience which can provide any visitor a brand new wardrobe as well as the chance to immerse into the rich Greek culture. 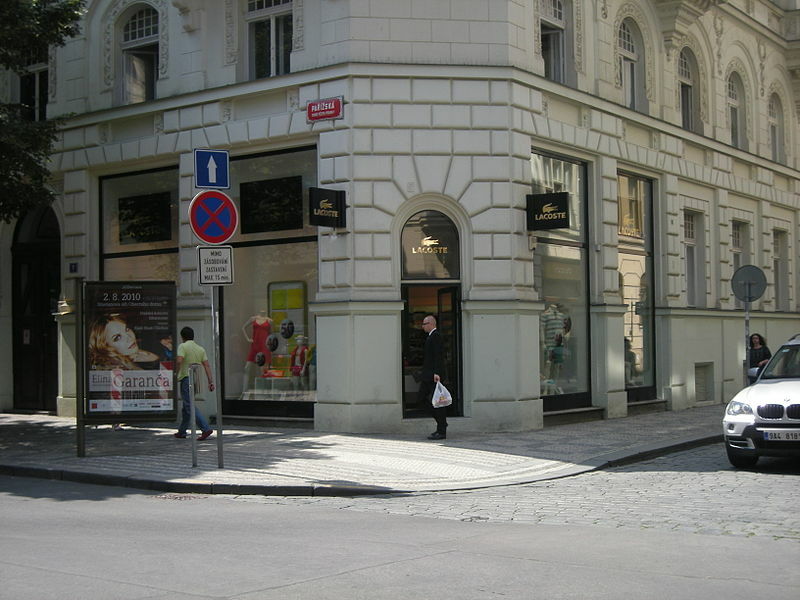 A relatively new shopping destination, Prague has become home of malls and fashionable boutiques only after 1990 when the entire Czech Republic has experienced a rampant evolution in this respect. Prague’s main shopping spots are Wenceslas Square in the heart of the city, Myslbek Shopping Gallery, Slovansky Dum Shopping Centre, The Old Town Square with its stylish boutiques and famous crystal shops, Palladium Shopping Centre – Prague’s largest shopping area and Parizska – the most fashionable and expensive street in the city. Mixing the local artists’ design stores with vintage boutiques and a plethora of malls, Prague might not be the most convenient layover for shopping addicts or the epicenter of fashion, but it certainly is a top destination where shopping and nightlife blends beautifully with fine art, history and culture. Last but not least, Bucharest has experienced a sudden development in terms of fashion industry becoming a brand-obsessed city bursting of malls. Romanians have always been concerned about their look, although throughout the communist era, the country was mostly dominated by wind-blowing stores and a high restriction regarding both food and clothing products. Now, the gloomy meager stores were successfully replaced with real temples for shopping enthusiasts. Among the best shopping areas in Bucharest are: Calea Victoriei, Magheru Boulevard, Lipscani District and Ion Campineanu Street, all of them paved with high fashion boutiques, luxury stores and art galleries. Another excellent opportunity for tourists in Bucharest to spend their money is, of course to storm the malls, as the “Little Paris” brags with plenty of them such as: Baneasa Shopping City, Sun Plaza Mall, Bucharest Mall, Plaza Romania, AFI Palace Cotroceni, Liberty Center, Grand Arena and the upcoming Colosseum, which promises to be Europe’s biggest mall as well as one of the top 5 shopping destinations on the continent. In order to complete your shopping bag while in Bucharest, don’t forget about the authentic souvenirs that can be especially found in a wide variety at the Romanian Peasant Museum. Moreover, for a classy experience and a grand finale, stop by one of the capital’s finest bookstores/teashops – Carturesti or Libraria Noi. 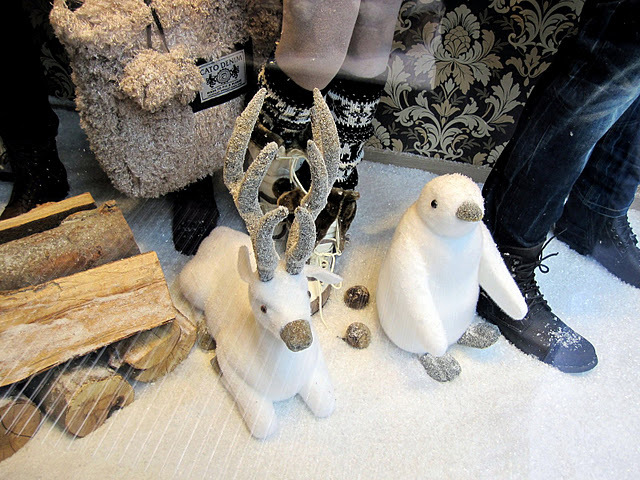 Speaking of shopping, Eastern Europe is especially popular in the Winter season when this part of the world, with its lovely white villages, sprinkled with charming Christmas Markets and snowflakes, becomes a fairy-tale. However if you are planning a shopping safari for this summer, don’t take Eastern Europe too lightly, as it might come up with huge surprises and unexpected opportunities for all shopping fanatics out there.